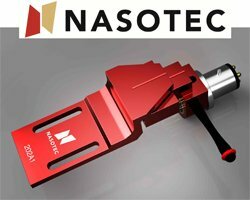 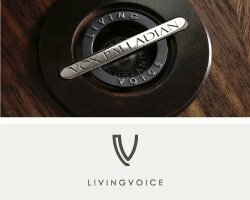 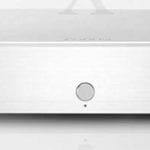 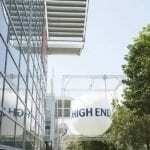 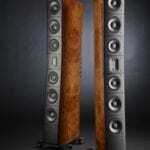 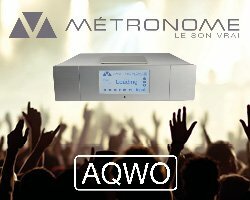 French brands Audionec and Nodal Audio are getting together at High End Munich this year. 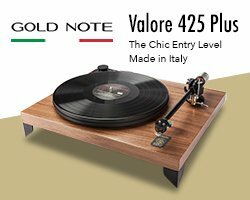 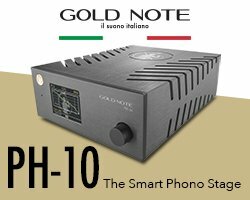 Italian High End brand, Gold Note, will be in Halle 4, Stand N10 with a wide selection of their equipment which is made in Italy. 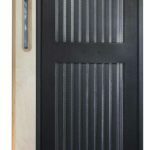 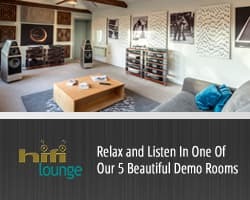 Gilles Douziech and Eric Poix, from French loudspeaker brand Diptyque Audio, will be at the High End show in Munich from the 9th to 12th of May 2019. 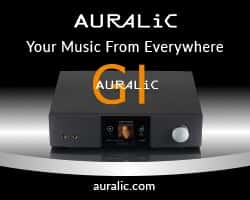 Axpona 2019 took place at the Renaissance Schaumburg Hotel & Convention Center Schaumburg last weekend and Hifi Pig’s Ron Gruber was there for one of the days. 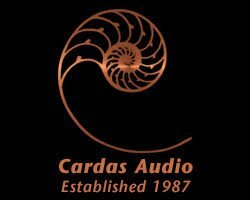 Here we see a selection of photographs from the “biggest audio show in North America”. 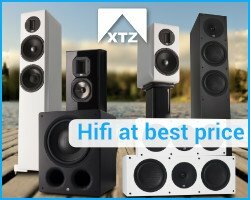 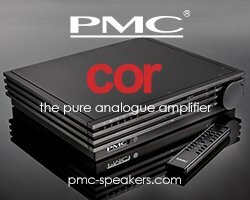 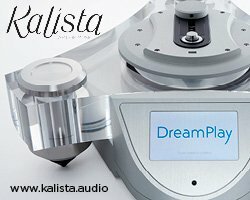 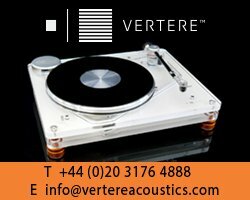 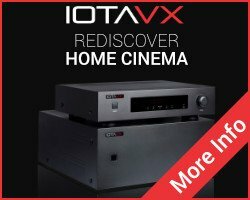 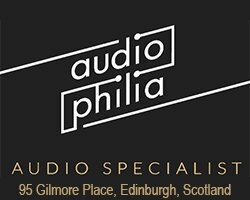 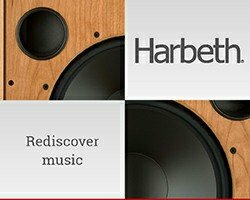 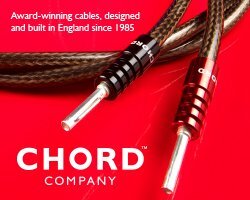 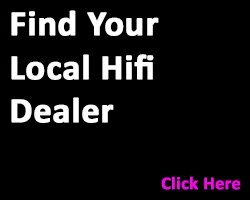 Looking For A Hifi Show In Your Area? 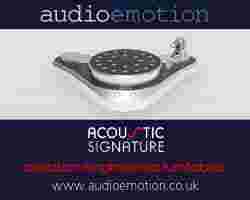 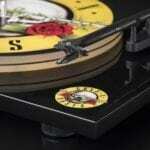 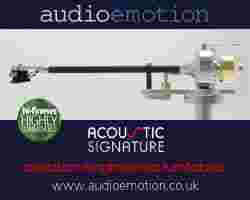 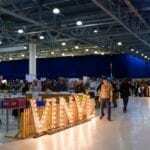 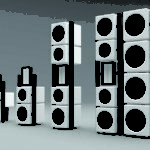 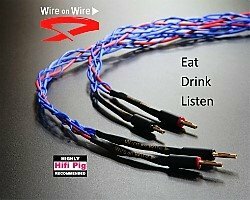 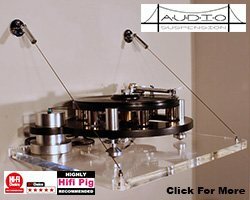 Hifi Pig’s Hifi Diary is the place to check for upcoming Hifi Shows and Hifi Events worldwide. 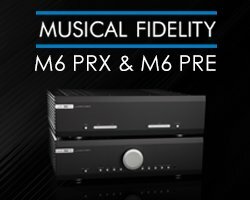 The news is coming thick and fast for the upcoming AXPONA show 2019 in Chicago, read on for the latest stories. 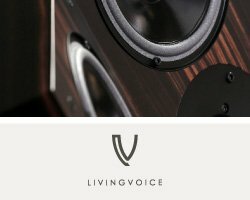 Danish loudspeaker brand Dynaudio and the organisers of High End Munich are giving unsigned artists the chance to get their big break, free of charge. 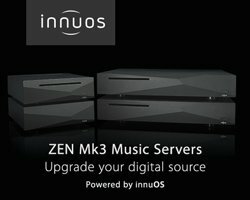 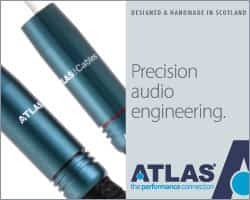 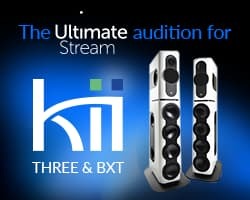 There are twelve recording slots up for grabs at the High End Munich Show on the 9th to 12th of May at the MOC Munich. 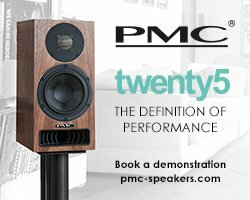 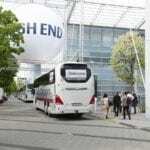 There is five weeks to go until the High End Munich Show 2019 kicks off, we are bringing you all of the latest High End Munich news in our dedicated section. 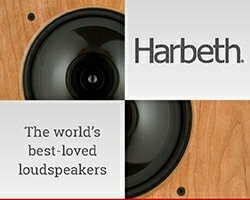 If you are reading this and you are in Canada in the Vancouver area then get yourself down to the Hifi Centre later this month for their Vancouver Audio Festival 2019! 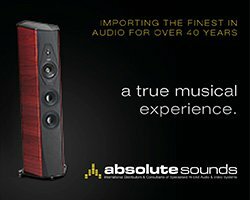 AXPONA 2019 is happening from the 12th to 14th of April at The Renaissance Schaumburg Hotel & Convention Center, Chicago, USA. 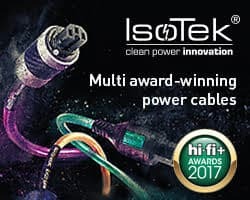 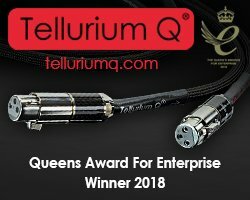 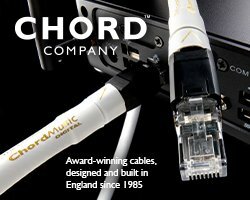 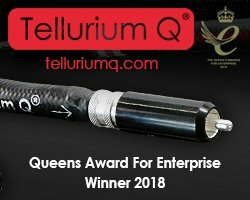 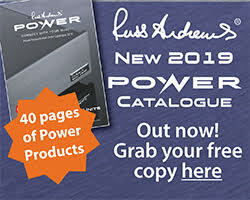 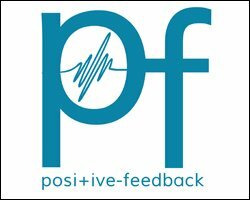 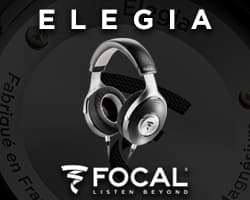 There are lots of new products launching and plenty to hear and see from traditional Hifi to Home Cinema and Headfi…read on for more from the show and don’t forget we will have a report for you afterwards too. 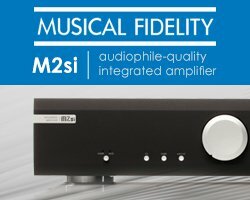 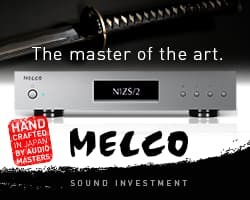 Catch up now with all of the Hifi News and Hifi Reviews that we brought to you in March 2019. 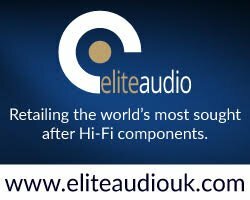 Expect loads more to come in April including reports from AXPONA 2019 and the run up to High End Munich 2019…it’s all go here at Hifi Pig Towers! 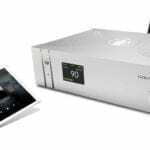 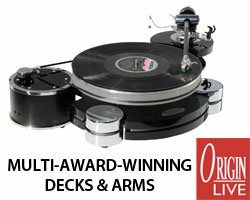 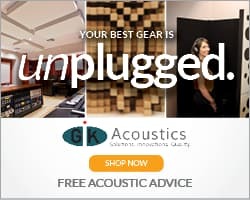 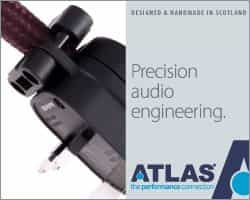 There will be plenty of interesting brands exhibiting at AXPONA 2019 in Chicago, April 12th to 14th , here’s the latest updates we have on who will be where and what they are bringing to the Renaissance Schaumburg Hotel and Convention centre. 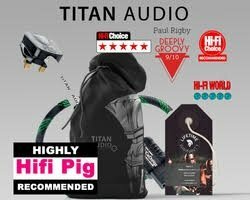 Hifi Pig are setting off on The Road To High End Munich 2019...read the full story here! 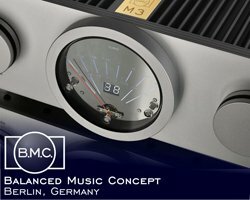 For many years now, visitors to the High End Munich show have been able to experience music demonstrations of exquisite quality on an extraordinary Hifi system in conference room K1B. 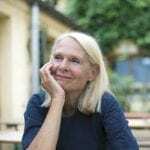 The independent “German Record Critics’ Award Association” Award is given by its “Quartet of Critics”, which for the third year on May 10th, at the exhibition, will be discussing excellent and exciting music productions, and in doing so, presenting the 2019 special awards to Eva Mair-Holmes (Trikont) (pictured) and Klaus Voormann. 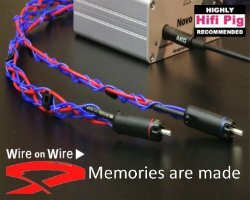 Right now, everyone into Hifi is gearing up for AXPONA 2019 in the USA and High End Munich 2019 in Germany, but did you know there are lots more Hifi Shows and Hifi Events going on all over the world? 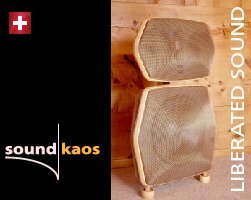 Building on the the D4.1, Raidho’s chief-designer, Benno Baun Meldgaard and his team, has adapted the technologies used in the flagship Raidho TD4.8 and created the new TD4.2. 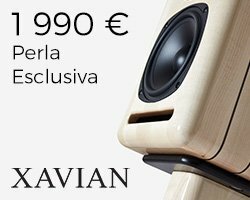 Steven Wilson, the solo artist who first found fame as the founder and creative force behind the progressive rock band, “Porcupine Tree”, is the 2019 Brand Ambassador for High End Munich.